It’s almost the end of 2018, and it might be time to begin considering some resolutions for the coming year. 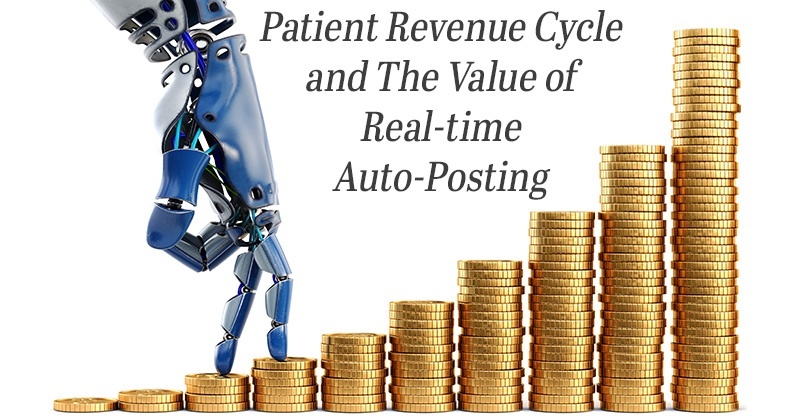 Here’s one to begin exploring right now to collect more patient payments in 2019: automating your patient revenue cycle. 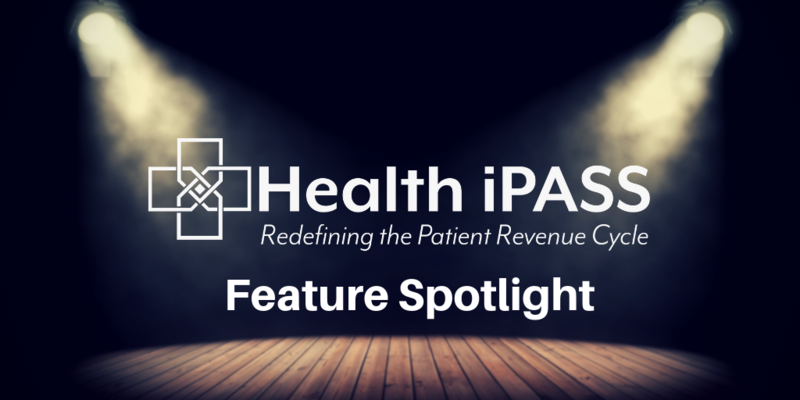 Health iPASS Feature Spotlight: What Happens After the Patient Leaves the Office? 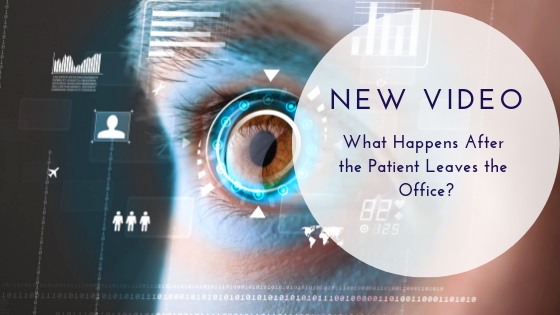 As patient out-of-pocket expenses continue to rise, using the same old manual patient revenue cycle management (RCM) tools just isn’t going to cut it anymore. Did you know that after a patient leaves your office, there is only a 40% likelihood they will ever pay their bill? As the first post in our Health iPASS Features Spotlight Series, we are not going to begin at the beginning, but at the end, after your patient has walked out the door. Why? Because that is where the Health iPASS “rubber meets the road” - where our patient RCM solution makes a real difference in how (and how much) revenue your practice is able to collect from patients.